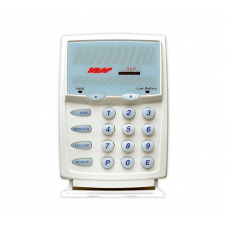 The Ness Wireless RKP Radio Keypad is a battery operated code Pad that provides remote control armin.. 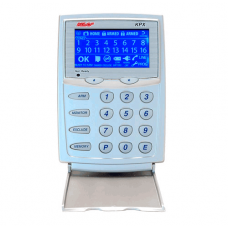 The standard keypad that comes with the D8X and D16X kits, this code pad offers straightforward oper.. 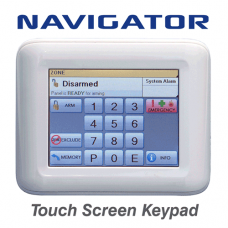 The NESS Navigator Keypad is a stylish 3.5 inch LCD touch screen code pad. 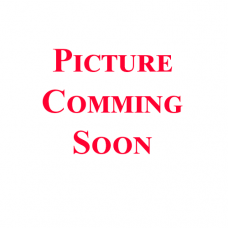 It offers clear operation.. 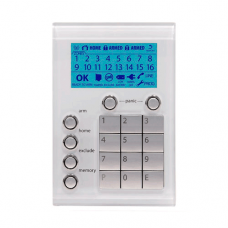 The NESS Security Saturn alarm keypad is a stylish keypad that wouldn't look astray at a high-tech o..
NESS Access control reader interface wire loom for proximity readers..